In this week's Abundance Insider: Skin cancer-spotting AIs, transparent fish-catching robots, and the world’s largest blockchain voting experiment. What it is: Researchers at MIT have developed a transparent soft robot out of hydrogel, a tough material made mostly of water. By varying the structure of the gels, the team was able to build several different types of robotic structures, from fins to handlike designs. Powered only by water pressure, the bots can move fast enough to catch a fish, produce sufficient force to push a ball, and even move slowly and deliberately to support longer-term missions. What it is: Researchers at the University of Edinburgh have designed a photocatalytic material that can absorb sunlight and generate high-energy, oxygen-activating electrons in water. Best of all, this material also has the capacity to destroy organic compounds like bacteria. The material is fully solar-powered, which means it could easily be added to plastic to create a cheap water purifier. This recent discovery is seen as one step closer towards helping the 750 million people in the world without access to improved water. A more effective solution, yet also a more challenging one to solve in the long run, would be to purify water before it runs to ground. What it is: Sebastian Thrun's Artificial Intelligence Laboratory at Stanford has created an AI algorithm capable of diganosing potential skin cancer as well as human dermatologists. 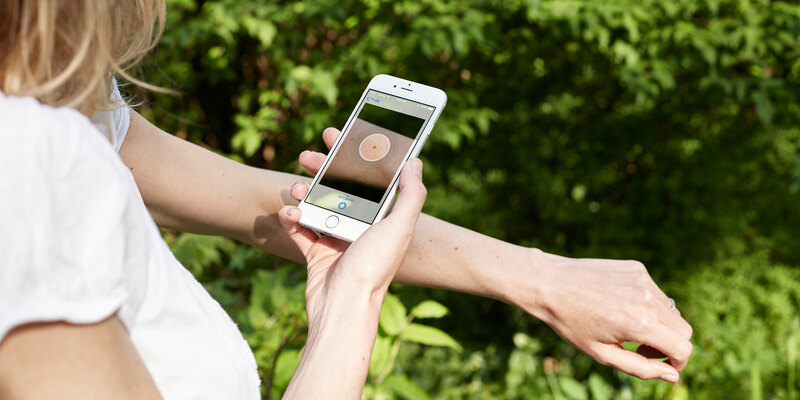 There weren't a lot of well-classified, digital skin cancer images, so the team first created a training set of over 130,000 skin disease images representing over 2,000 different diseases -- each biopsy confirmed by teams at the University of Edinburgh and the Interanational Skin Imaging Collaboration Project. When evaluated on a set of 370 new images, the AI matched the performance of 21 deramatologists in classifying the images as keratinocyte carcinoma, melanoma, and melanoma classification. What it is: Elon Musk recently revealed that the Tesla Autopilot team aims for the second generation hardware -- installed in all Tesla vehicles produced since October 2016 -- to reduce crash rates by 90%. If this goal is achieved, that would mean Tesla vehicles would crash, on average, just once for every 10 crashes by vehicles without the company's advanced driver assist system. To put this into perspective, Autopilot's Autosteer feature would reduce the 1.3 crashes per million miles before the feature down to Tesla's lofty goal of only 0.1 crash per million miles after Autosteer. The company's 'Enhanced Autosteer' features more cameras, including Tesla Vision (Tesla's new in-house image processing system), which is projected to play a primary role in this major crash rate reduction. 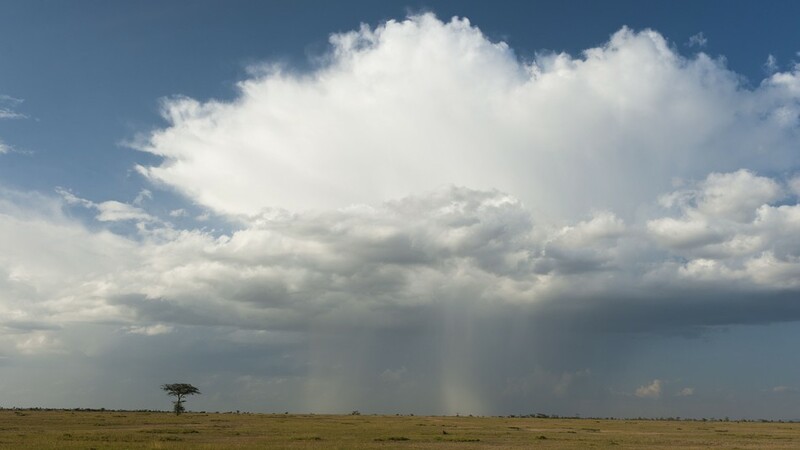 What it is: In one of the largest government efforts to modify the weather, China's NRDC and Meterological Association have approved 1.15 billion yuan to cloud seed and increase rainfall in China's Northwestern Region. The NRDC plans to buy four new planes, upgrade an additional four, create almost 900 rocket launch devices, and connect another 1,856 digital devices to digitally control the systems. What it is: Leveraging blockchain, the technology underlying bitcoin, Abundance 360 member and Votem CEO Pete Martin successfully and securely tallied almost 2 million votes without interference for the Rock and Roll Hall of Fame. With votes coming from all 50 states, D.C., and over 100 countries, the vote is the largest use of blockchain for voting to date. 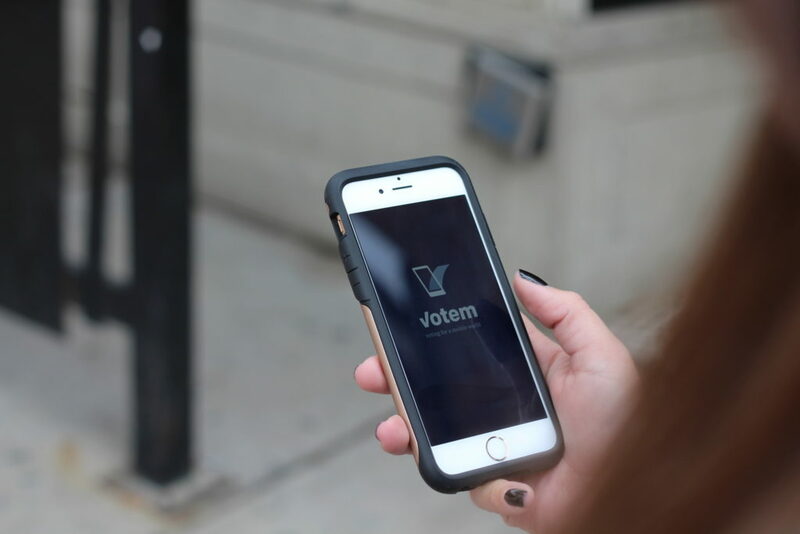 In an effort to expand into government voting, Votem is first tackling U.S. military and overseas voters where online voting is already approved and being adopted, then working to more progressive state and local agencies to begin adoption in the U.S.
What it is: This Wired article covers how, due to apparent weaknesses in neural networks, tech companies around the world are starting to shift the way they think about AI -- which some are describing as "the rise of the Bayesians." 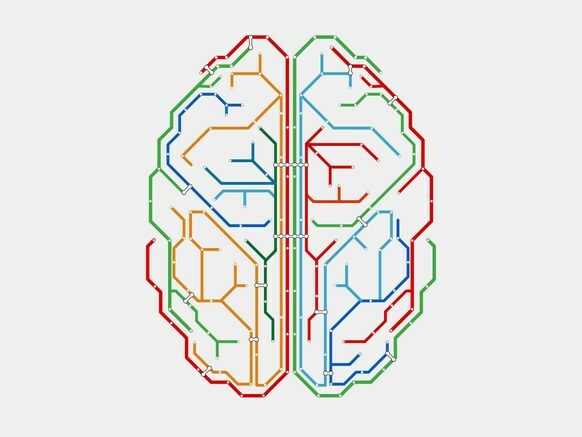 This method of starting with a hypothesis and updating it based on data counters how neural networks function. One level of this method, Gaussian process (GP), is a way of finding the optimal solution to specific problems. Neural networks sometimes suffer from the "confidence error" problem, so by using GP in identifying uncertainty, this sort of optimization can help address such errors.